All of the coaching at uptosummit is done personally by me Dan Bradley, a former member of the senior British Bouldering Team, an extensive climbing C.V and have a great deal of experience coaching people of all ages and abilities from first time climbers to British Team members competing on the international competition scene. Coaching is very specific, I deal with individual aspects you may have and you will leave the course knowing where and how to improve your climbing. Most of the indoor coaching is based in or around the Midlands and Peak District, we have access to many world class indoor walls including The Climbing Works & The Climbing Unit but most of all we have the peak district, home to Gods own rock Gritstone and if you are yet to try this unique rock then you have an exciting trip to come. 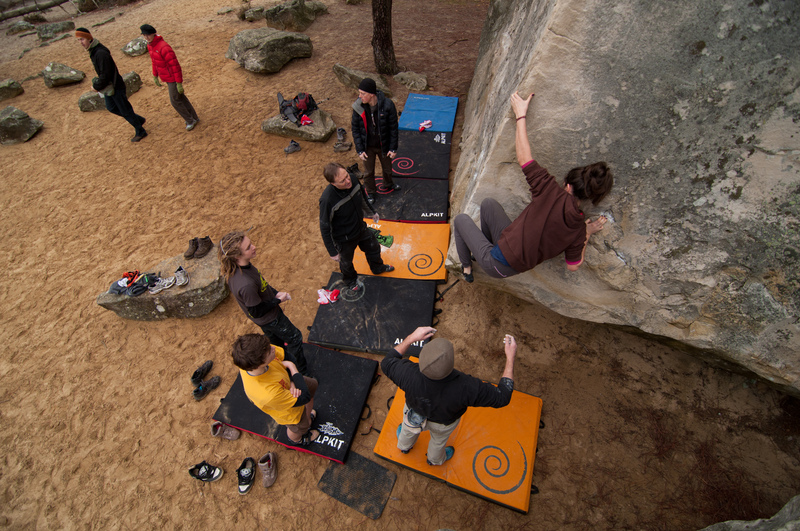 So is it indoor or outdoor advice you need, is it leading, sport climbing or indoor/outdoor bouldering & techniques you need assistance with. I cannot guarantee I can make you into a climbing legend within a few weeks but I can definitely give you the tools you require to get there.